It’s the time of year for our annual celebration of the darker side of beer. If you’re a fan of dark ales, then this is the event for you; and if black beers intimidate you, there’ll definitely be something to change your mind. 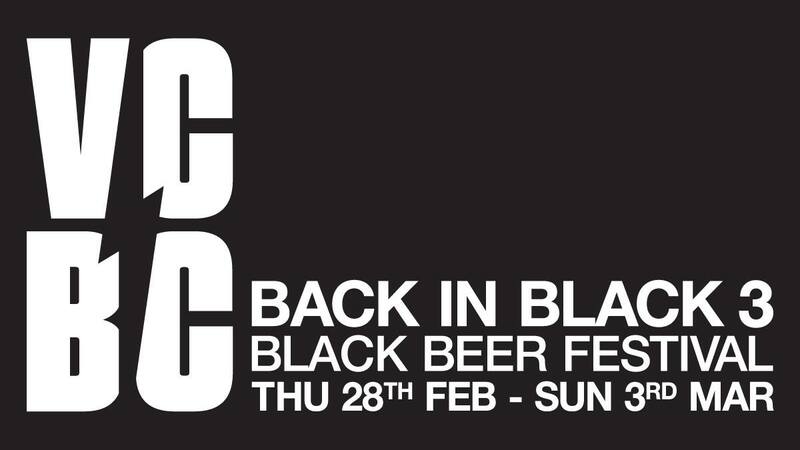 Back in Black 3 promises to be the biggest yet, with 10 cask and now 18 keg lines full of the dark and mysterious!